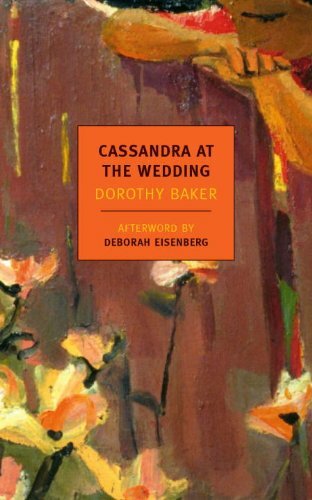 Dorothy Baker's entrancing tragicomic novella follows an unpredictable course of events in which her heroine appears variously as conniving, self-aware, pitiful, frenzied, absurd, and heartbroken-at once utterly impossible and tremendously sympathetic. As she struggles to come to terms with the only life she has, Cassandra reckons with her complicated feelings about the sister who she feels owes it to her to be her alter ego; with her father, a brandy-soaked retired professor of philosophy; and with the ghost of her dead mother. Mein total hysterischer Alltag. Heiterer Roman.